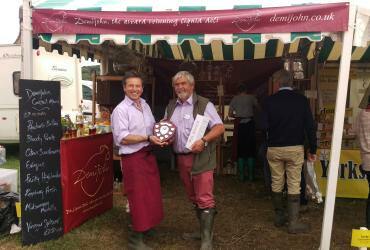 We take part in many wonderful Food and Drink Festivals, Country Fairs and Charitable Events up and down the UK. This is a list of our currently planned events and shows for the year. It is updated on a regular basis as new events are booked and confirmed. Click on the links to find out more details about each event that have been posted in our events blog. We look forward to seeing you soon! Lots happening in December, we will let you know soon!